THOUSANDS of visitors flocked to this year’s Galloway Country Fair at the weekend to enjoy the best in countryside activities. 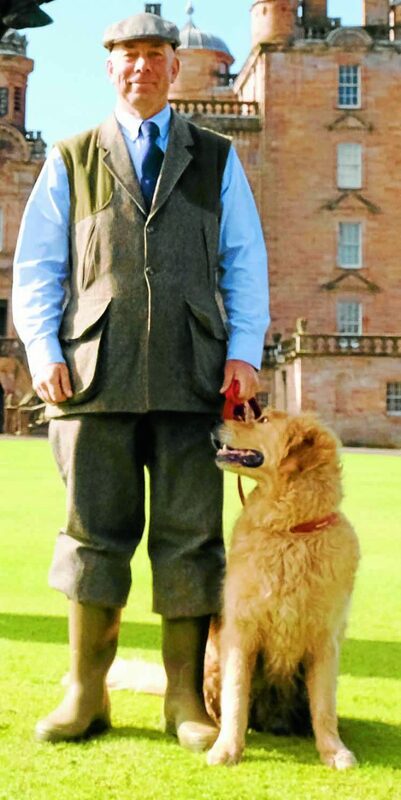 The two day event at Drumlanrig Castle is a showcase for rural life, with demonstrations in fly fishing, shooting, gun dogs and sheep shearing all on the menu. 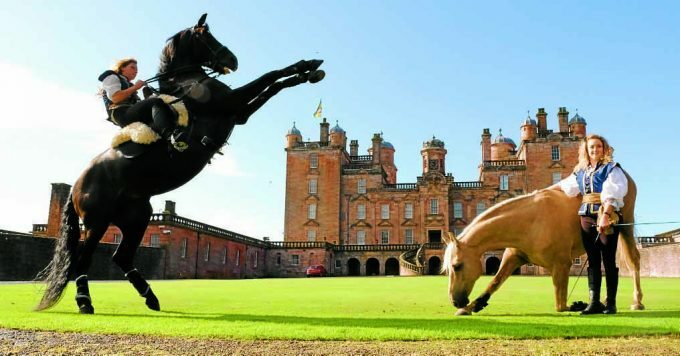 Entertainment highlights this year included an amazing display by TV stunt horses The Atkinson Action Horses; the return of the much loved Dog and Duck Show; and a turn by The Horse Whisperer Grant Bazin, who shared his secrets with the crowds. 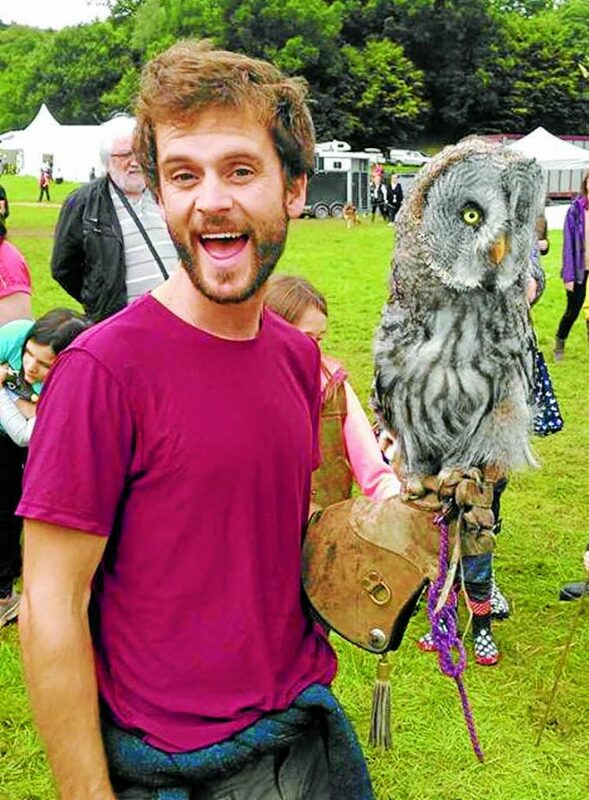 Meanwhile, the Owl Magic stand offered an opportunity for visitors to get up close with feathered friends, and the Forestry Commission’s puppet shows continued the wildlife theme. 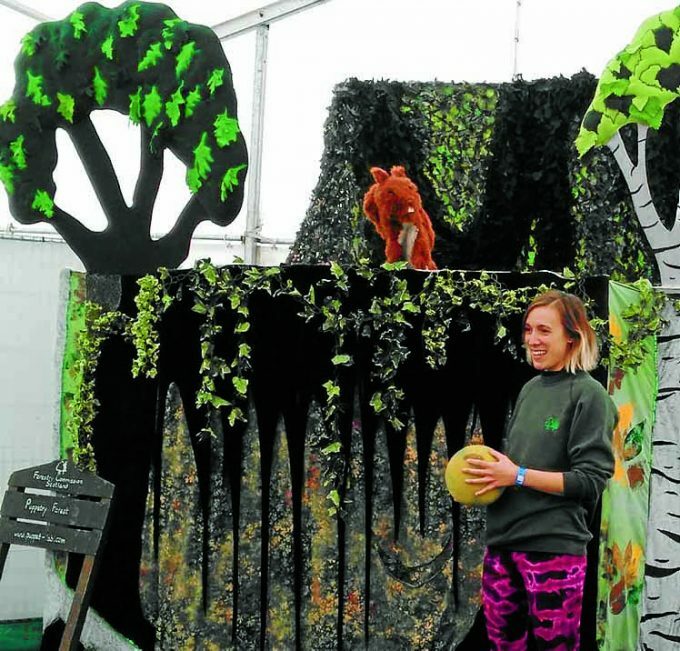 There were 200 exhibitors and entertainers on site with youngsters enjoying horse riding, a low ropes course, laser adventures, a climbing wall and ferret racing. And for the adults, there were plenty of shopping opportunities and tastings of local delicacies in the food and craft tent, where artisan suppliers, painters, jewellers, crafters, distillers and more showed off their wares. The fun continued with bushcraft skills, a 4×4 route and gundog scurry and a baking challenge in the form of the The Buccleuch Bake Off.